I was a fan of the new Ghostbusters remake. A friend of mine was such a big fan that she’s seen it three times already! I don’t know the final numbers, but I would say it’s a relatively solid success and not the utter flop that the haters hoped for. 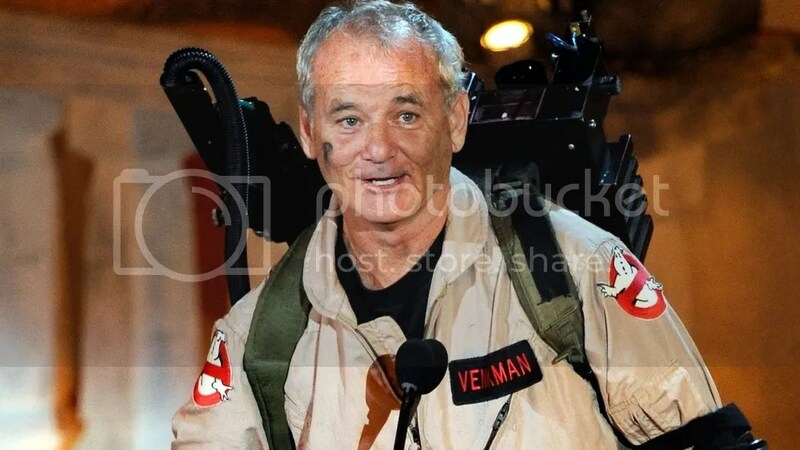 I hope this means we’re looking at a new, revived Ghostbusters franchise. So what comes next? A sequel, hopefully. Perhaps even a trilogy. The action figures are selling well, and I might pick up one or two myself. I’ve definitely got my eye on that new LEGO Ecto-1. And one hopes that Halloween will be huge this year for little girl Ghostbusters! Elsa and Frozen had their day! I am totally on board with making this a big, awesome adventure. And there are a few things I’d like to see from the franchise going forward. These two are the big bads from the first Ghostbusters movie, the evil dog that possesses Dana and the androgynous demon who nearly kills the Ghostbusters on the rooftop. Even though the plot of the new Ghostbusters movie kinda follows the original film, they traded in Zuul and Gozer for some new twerp — but we did get a Zuul reference in the post-credits scene. So if Ghostbusters gets a sequel, should they just go ahead and redo the Gozer stuff from the original? Yep! Why not? That was good stuff. Granted, I would love an original storyline. That would be pretty great too. But why not bring out the big guns and revamp Zuul and Gozer for the new franchise? Come up with some new twists for the two of them, tell an original story about them. They are solid franchise names, and it would be fun to send the new Ghostbusters up against the classic villains. Heck, throw Vigo the Carpathian in there somewhere! Have some fun with it! I mentioned this in my review: the cameos were the worst part of the new movie. My skin was crawling for the whole time Bill Murray was on screen, and no one else fared much better. Then there was that ridiculous Ozzie Osbourne cameo. What the heck was that about? For any future movie, let’s cut cameos down to a minimum. They seemed to kill Murray’s character, so that’s good. 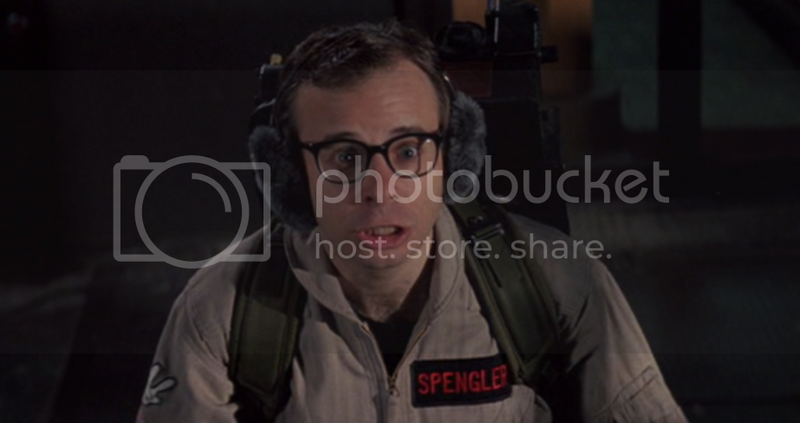 But let’s not bring back Dan Aykroyd’s cab driver, Annie Potts’ hotel clerk or Ernie Hudson’s uncle…though I think I’d be OK if Rick Moranis wanted to show up again. That would be a hoot. 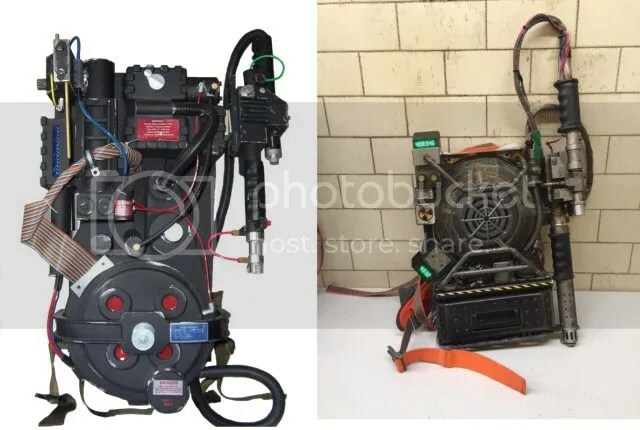 Proton packs are amazing. I had one when I was a kid, and it was a truly special and unique toy. They’re cool, they’re powerful, and they’re about as iconic as lightsabers. But there’s just something a little too chintzy about the new movie proton packs. They seem a little rougher around the edges, especially when compared to the original packs. Maybe if Holtzmann added a casing over the back or something like that. I dunno, something to just sharpen them up a little bit would be nice. 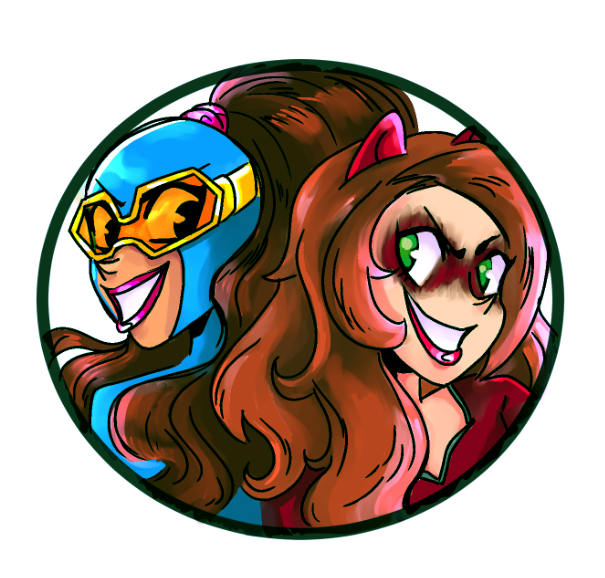 Due to the awesomeness of the Green Power Ranger, I like bonus team members. I like that extra guy or girl who gets added to the team later. It’s one of my favorite tropes. But I don’t particularly care for Louis Tully and how he became a pseudo-Ghostbuster in Ghostbusters 2 (For the record, I love Ghostbusters 2 just fine). A new Ghostbusters sequel might touch on the Tully plotline, and if they do, I hope they find somebody cooler and more fun. I don’t particularly like Chris Hemsworth’s dimwitted receptionist, so maybe they could find someone cooler? Or maybe he’d be OK, I dunno. I suppose she doesn’t necessarily have to get an onscreen girlfriend, but the new Ghostbusters should stop being afraid and concretely establish that Jillian Holtzmann is queer. Director Paul Feig seems to believe she is, but implies that the studio wouldn’t let them just come out with it. To hell with that nonsense! It’s 2016! I want to see an openly queer Ghostbuster, and Holtzmann would be perfect! She was the breakout character, actress Kate McKinnon is gay and the fandom is already pretty onboard with just having Hotlzmann be gay. The world is ready for a gay Ghostbuster. The kinds of people who aren’t ready are the kinds of people we’re already ignoring when it comes to Ghostbusters! I want a new cartoon to go along with the new movies! When I was a kid, I’m pretty sure my love of Ghostbusters stems almost completely from a love of The Real Ghostbusters cartoon. It was definitely one of my favorites, and I had a ton of toys — including the aforementioned proton pack. But my parents also bought us the Ecto-1 car, a bunch of the action figures, the ghost trap, the PKE meter and more! For Halloween one year, my brother wore a homemade Stay Puft Marshmallow Man costume, and I wore a store bought Ghostbuster costume (while using my toy Proton Pack!). And these were all cartoon toys. The Real Ghostbusters cartoon was the best, and I still remember specific episodes and spooky monsters, from the Boogeyman to that one episode where the four heroes all had a different monster body part growing out of their torso. Remember that one? It was insanely creepy! The new movie is a lot of fun, and I’m sure a sequel will be good too, but if you really want to capture the kids, make a cartoon. We are living in a golden age of awesome cartoons right now. 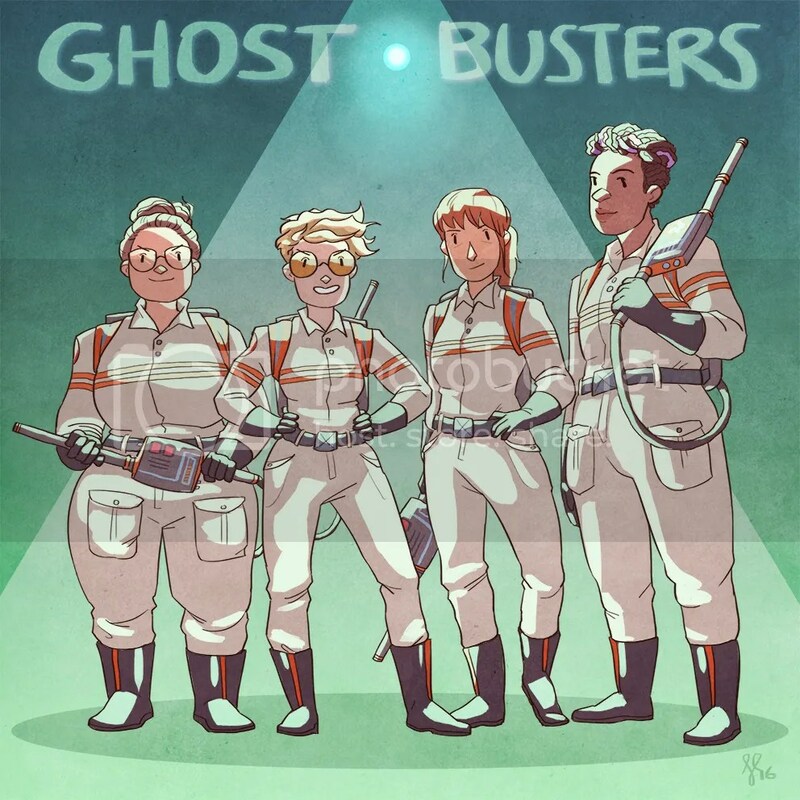 Avatar, Legend of Korra, the new Voltron, Teenage Mutant Ninja Turtles, Adventure Time, Rick and Morty, Bojack Horseman, the various superhero cartoons; now is the perfect time for a new, awesome Ghostbusters cartoon to really cement the new team in pop culture. Sell all the toys and Halloween costumes! Bring back the cast for the voice acting roles! Put Slimer front and center again, if you must! Now is not the time to be timid! Grab the ghost by the horns and let’s get some synergy going here! 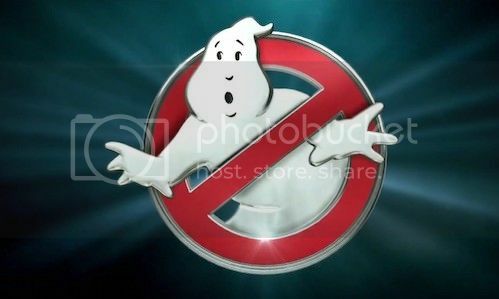 Posted on July 27, 2016, in Cartoons, Lists of Six!, Movies and tagged Ghostbusters. Bookmark the permalink. 1 Comment.